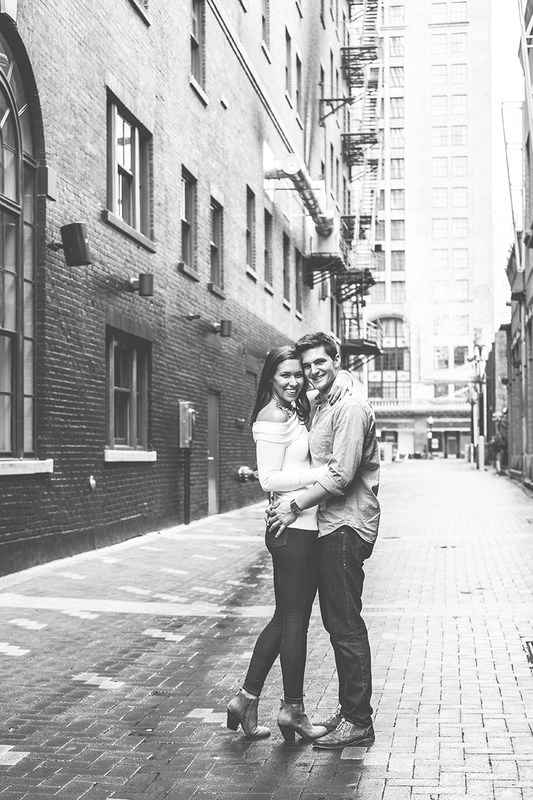 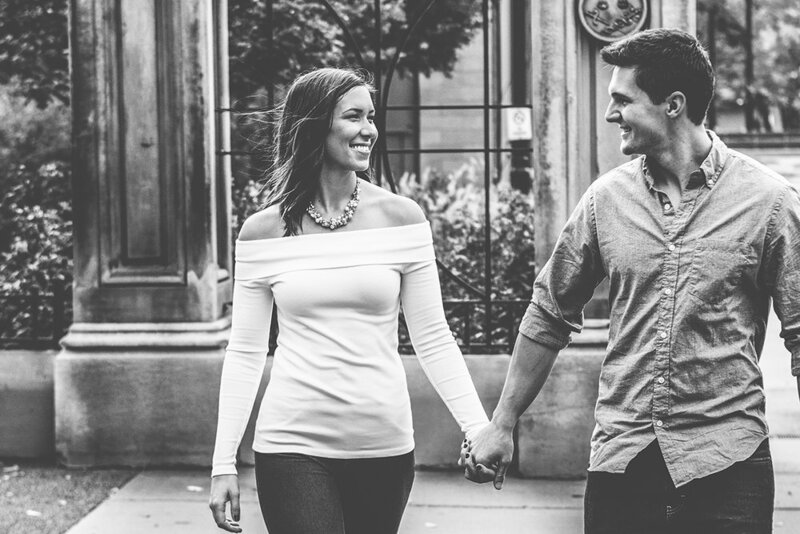 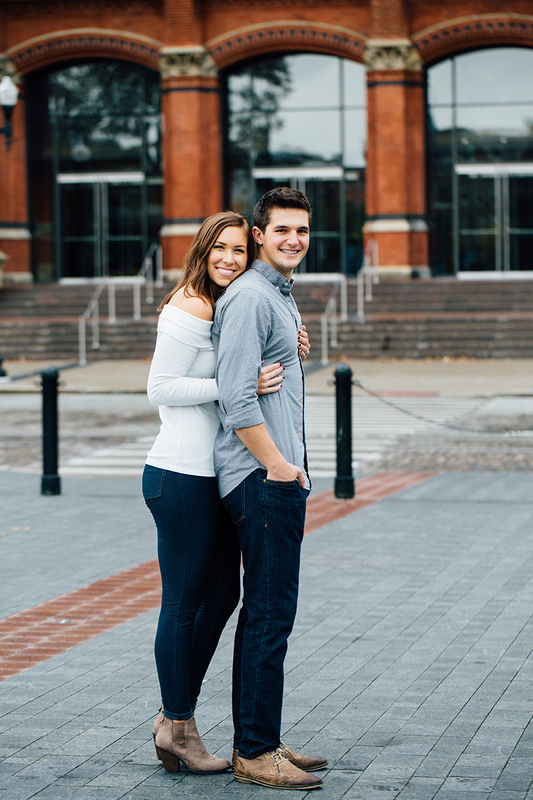 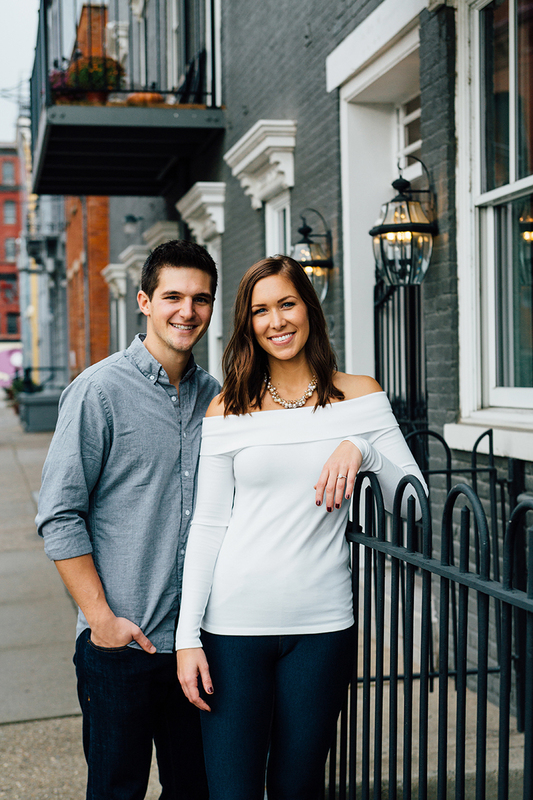 Last weekend I spent the morning strolling through Cincinnati taking Kelly and Troy's engagement photos, and boy was it a beautiful session! 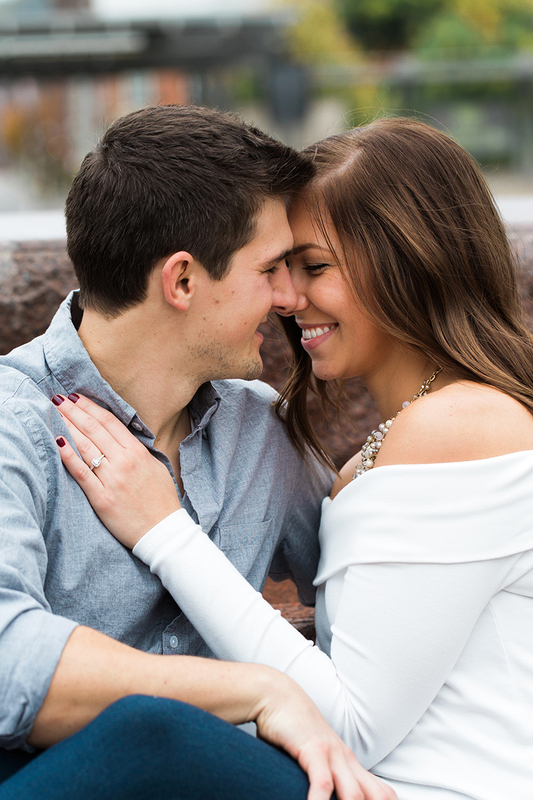 One of my favorite parts about my job is being able to capture these special moments for friends, there is nothing better than seeing them so in love and happy! 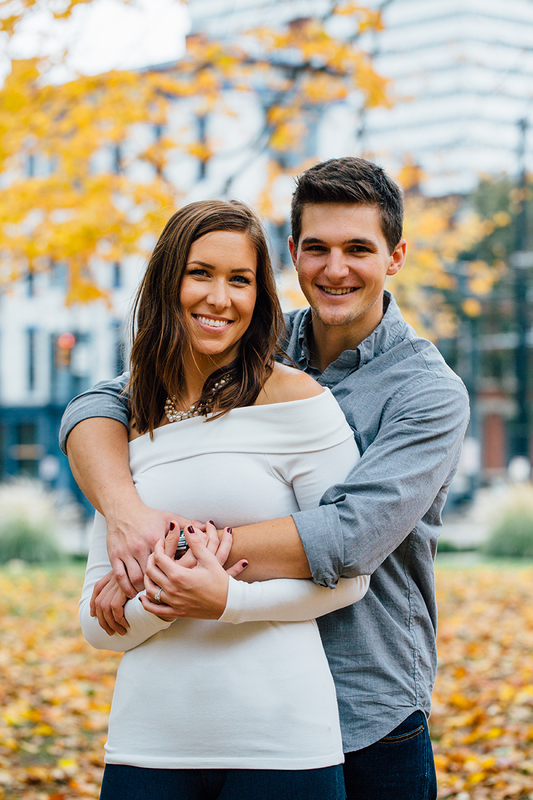 I can't wait for Kelly and Troys wedding next summer at Rhinegeist, it's going to be incredible!